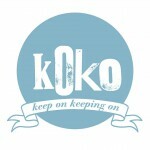 Launched in January 2014, the Koko story recently won an award at the UK’s New Christian Media Awards as best ‘up and coming’ blog 2014. Launched in January 2014, the Koko Story is already gaining great acclaim in the UK. The site is for teenage girls, and aims to encourage them to KNOW that they are valuable just as they are. 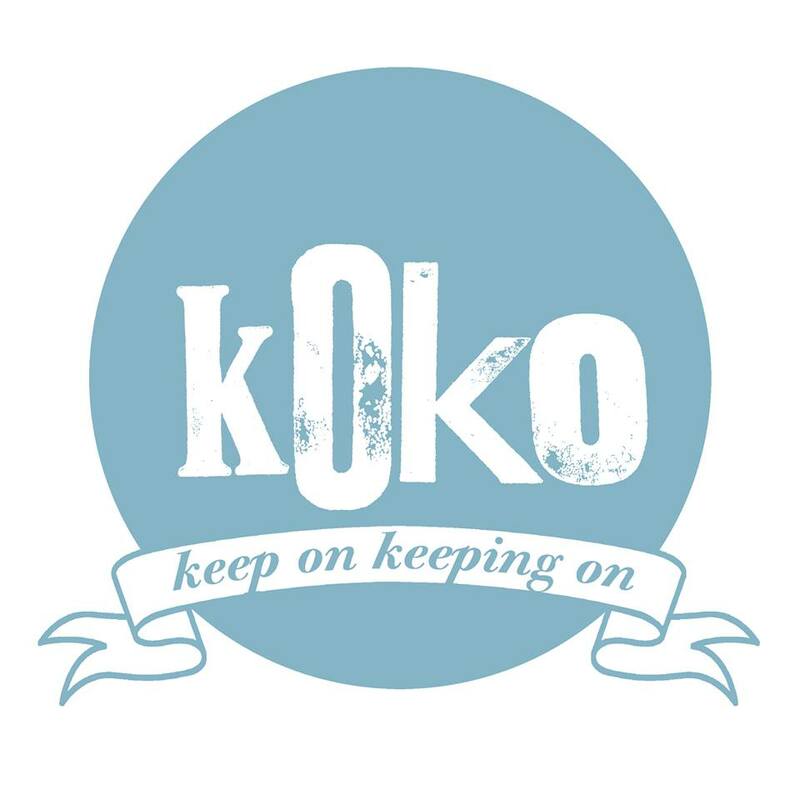 Girls’ Brigade’s koko team (it stands for ‘keep on keeping on’) is aware or and seeking to respond to the pressures felt by teenage girls to be shaped by the many influences and messages around them in media, fashion, celebrity. Koko is a contemporary good news voice for girls, and recently won the up and coming blogsite award at the 2014 New Christian Media Awards in the UK. Girls’ Brigade Europe is made up of England and Wales, Ireland, Northern Ireland, Scotland, Romania and most recently in Kosova. 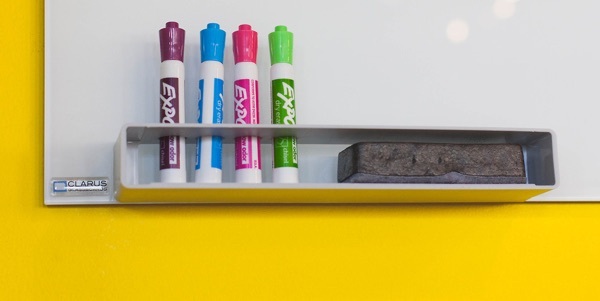 The Fellowship has some 62,000 members and is working in over 12,000 companies.